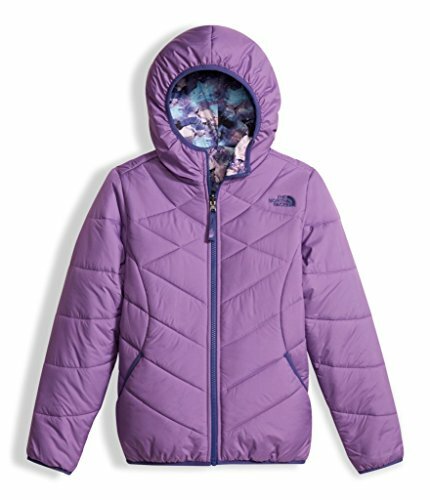 Warm, reversible winter jacket with ample insulation. Fully reversible to print body. Side welt hand pockets with stretch binding. Elastane binding on cuff, hood and hem. Welt hand pockets on inside. Embroidered logo on front and back of outer and front of reverse.